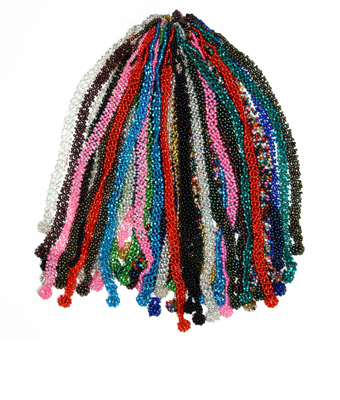 All bracelets below are available in a dazzling array of colors. Fiesta Bracelet, Magnetic Clasp! Horizon Bracelet, Magnetic Clasp! Fuzzy with Stones, Magnetic Clasp! Crystal Daisy Bracelet, Double Magnetic Clasp! Cactus Bracelet, Magnetic Clasp! XO Bracelet, Double Magnetic Clasp! 9 Circles Bracelet, Double Magnetic Clasp! Crossover Bracelet, Double Magnetic Clasp! Tropical Delight Bracelet, Magnetic Clasp! Crystal Eye Bracelet, Magnetic Clasp! Leather Crystal, Magnetic Clasp! Six Navajo Rug Bracelet, Double Magnetic Clasp! Crystal Rows Bracelet, Double Magnetic Clasp! Francesca Bracelet, Magnetic Clasp! Monarch Bracelet, Magnetic Clasp! Crystal Knot Bracelet, Double Magnetic Clasp! Bugle Delight, Magnetic Clasp! Funky 6 Strand Bracelet, Magnetic Clasp! Wolf Bracelet, Double Magnetic Clasp! Cow Skull Bracelet, Magnetic Clasp! 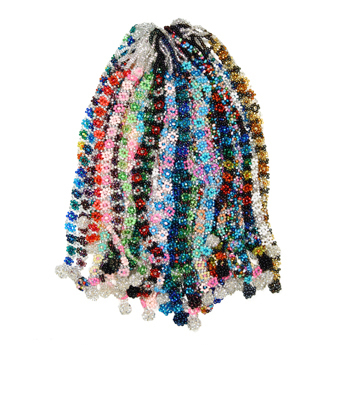 Assorted Loomed Magnetic Bracelets Crystalicious Bracelet, Magnetic Clasp! 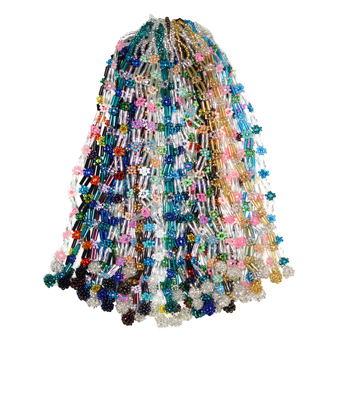 12 Strand with Crystals, Magnetic Clasp! Gem Cluster, Magnetic Clasp! Diagonal Bracelet, Magnetic Clasp! Ocean Bracelet, Double Magnetic Clasp! Woven Bracelet with Crystals, Magnetic Clasp! Bear Bracelet, Double Magnetic Clasp! Dia De Los Muertos Bracelet Crystal Luna Bracelet, Magnetic Clasp! Day of the Dead Cuffs Swirl Bracelet, Double Magnetic Clasp! Triangle Cuff Big Butterfly Bracelet, Double Magnetic Clasp! Frida Bracelet Cabochon with Crystals Bracelet, Double Magnetic Clasp! Sunburst Bracelet 12 Strand with Stones, Magnetic Clasp! Chevron Bracelet, Magnetic Clasp! Lines Bracelet, Magnetic Clasp! 12 Strand with Two Cuts, Magnetic Clasp! 12 Strand, Magnetic Clasp! Braided Gems, Magnetic Clasp! Zulu, Magnetic Clasp! Soup with Bugle Beads, Magnetic Clasp! Solid with Bugle Beads, Magnetic Clasp! Geometric, Magnetic Clasp! Wave, Magnetic Clasp! Leopard, Magnetic Clasp! Horse Bracelet, Magnetic Clasp! Rose Cuff, Magnetic Clasp! Zig Zag, Magnetic Clasp! DNA, Magnetic Clasp! Bugle Diamond, Magnetic Clasp! Butterfly, Magnetic Clasp! Spiral Bracelet, Magnetic Clasp!